Through membership in PMPA, the ten city utilities pool their resources to take advantage of economies of scale. PMPA as a whole, can accomplish things that would not be possible for one city utility to do alone. Economic development is one arena that benefits immensely from the economies of scale. In fact, PMPA offers Economic Development rates to its Member cities which lower the Members' costs of serving new large commercial and industrial customers. In addition to the obvious cost savings of combined resources, PMPA provides a forum for collaborative, long range planning that benefits its Member utilities by maximizing the value of every expenditure. Combined efforts in legislative affairs is another area in which PMPA's Members benefit from joint action. PMPA provides electric service to more than 100,000 residential, commercial and industrial customers through its ten wholesale member utilities. 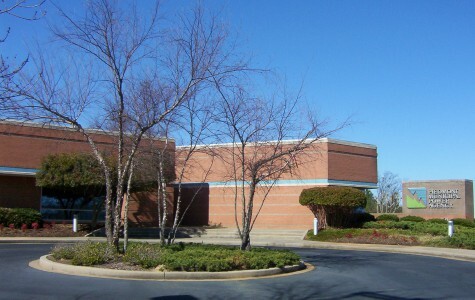 The agency's corporate office is located in Greer.